Because the name “mixed martial arts” doesn’t necessarily have a tradition associated with it, it can be difficult to say exactly what is and what isn’t a “mixed” martial art. So while the timeline isn’t always connected, here are some highlights from sport and fighting techniques that could be considered mixed martial arts. Pankration: Pankration was an event introduced into the Greek Olympic Games in 648 BC. It was “mixed” in that it combined two separate sports, boxing and wrestling. It even went beyond wrestling and boxing, as it also included kicking, choke holds, and locks. Anything and everything was legal, excluding two things: eye gouging and biting. Pankration was also used in the military as a way to fight when the shields and spears were broken. Even the legendary Spartans were known to employ it. The Birth Of MMA: People have always wondered what the strongest martial art was. Was it karate? (no!) Was it BJJ, or Kung Fu? While that question was never answered, it caused people to change their fighting styles as they saw styles that were more effective than theirs. They also had to switch things up in order to defend against these new techniques. Once that happened, the traditional style that they knew had changed so much that there really was no other choice than to call it something completely new. Thus was born mixed martial arts. 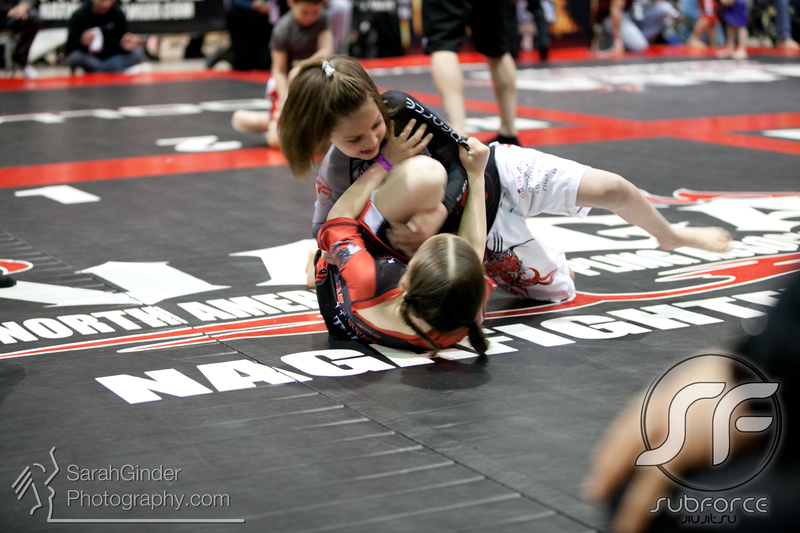 We think mixed martial arts is the best idea for kids, because it gets them lot of exercise and introduces them to many different types of defense at the same time. Check out our children’s schedule here!